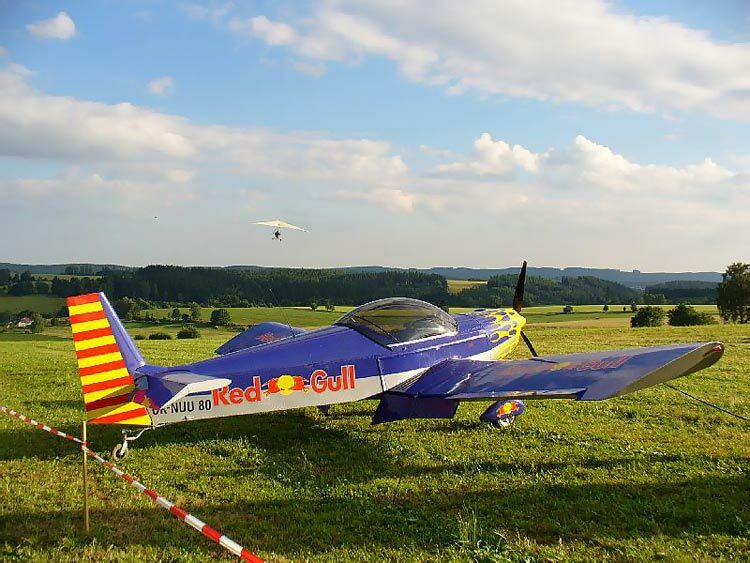 YouTube video clips from around the world. 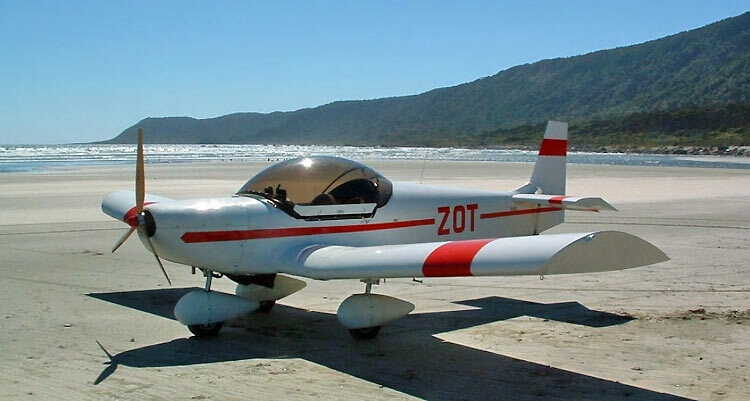 Cross Country Flight in the Zodiac: Flying Zenith's demo ZODIAC XL cross country (December 12, 2008): Great 360-degree views. 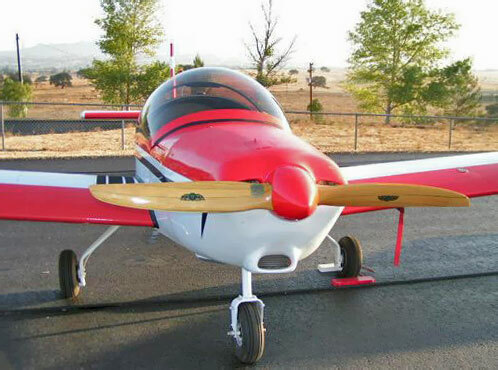 NEW Video Clip: Maiden flight of Dennis Stephenson's ZODIAC XL (November 8, 2008) in Utah. 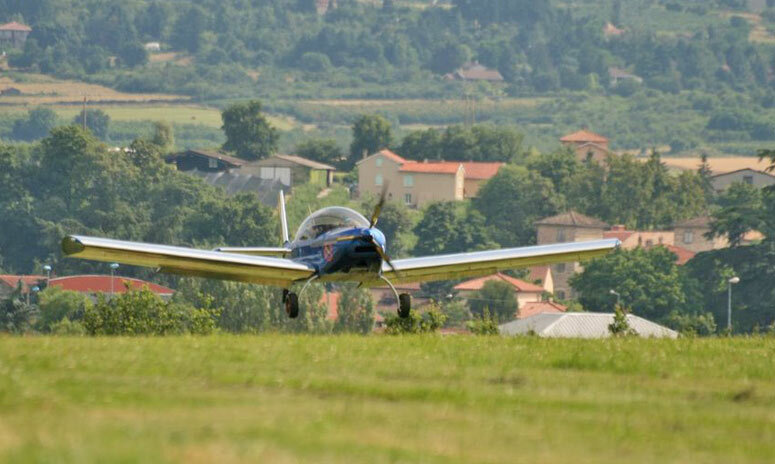 A nice view of the Zodiac CH 650 in flight. 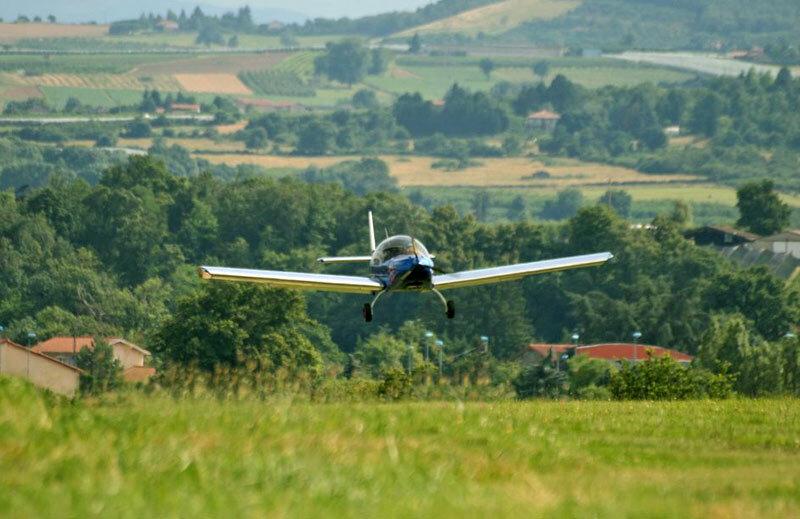 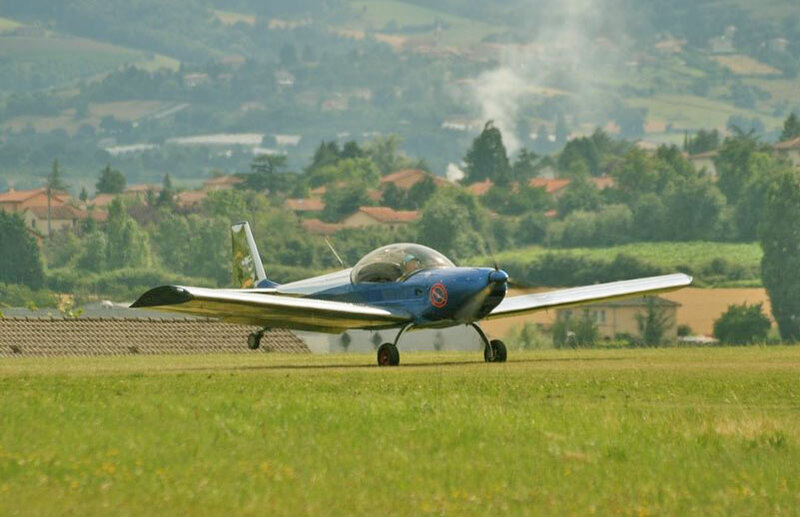 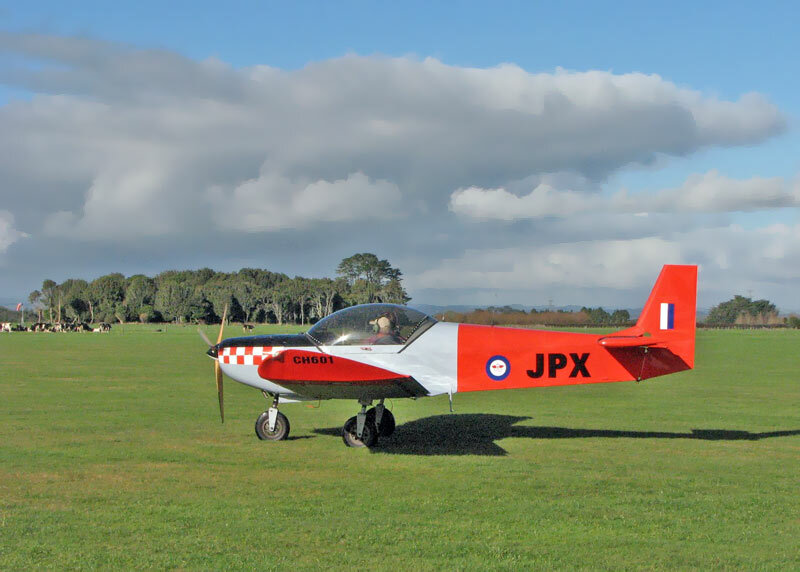 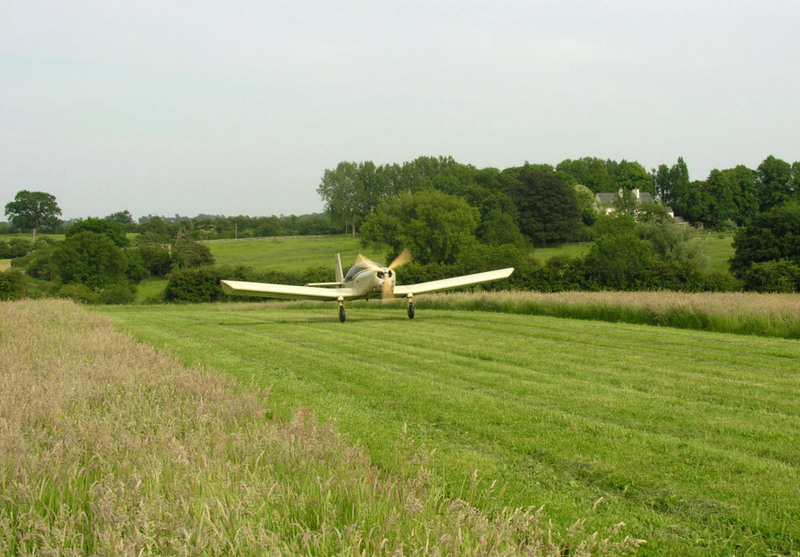 Landing a taildragger Zodiac on a grass field. 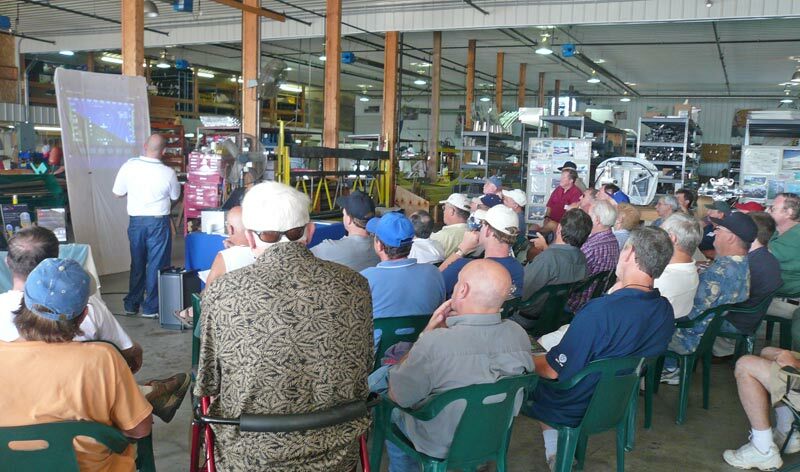 Workshops and seminars kept builders busy all day. 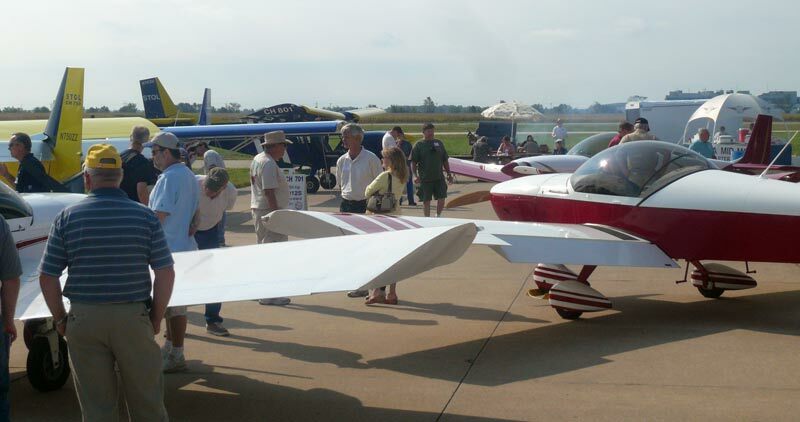 At right, a Dynon Avionics demonstration. 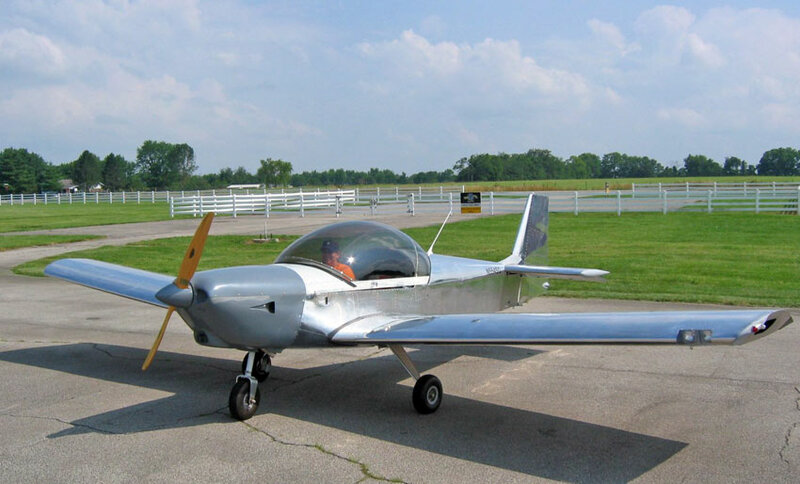 "I started in September 2006 with the rudder workshop in Mexico, Mo. 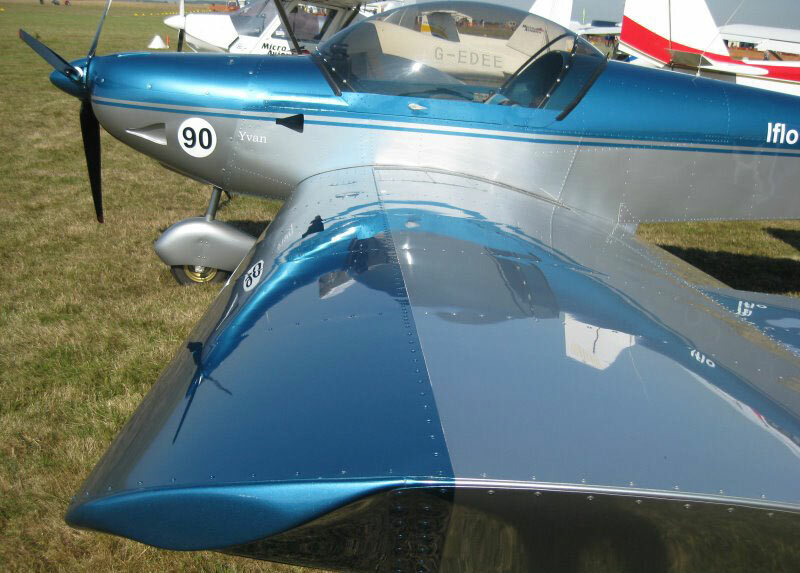 The rest of the empennage and wings were completed by the end of 2006. 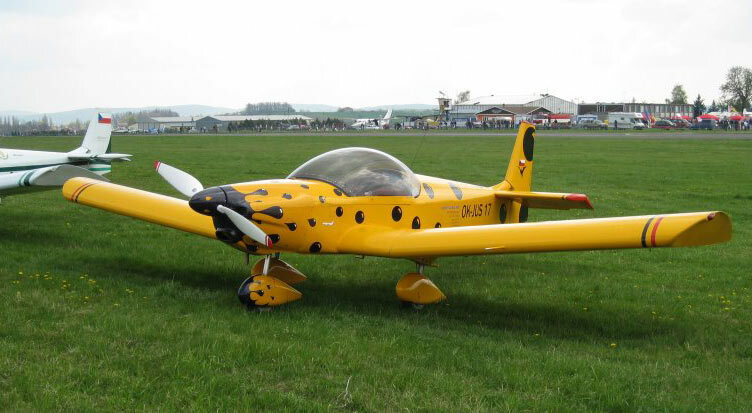 The fuselage followed in 2007 and consumed most of the year. 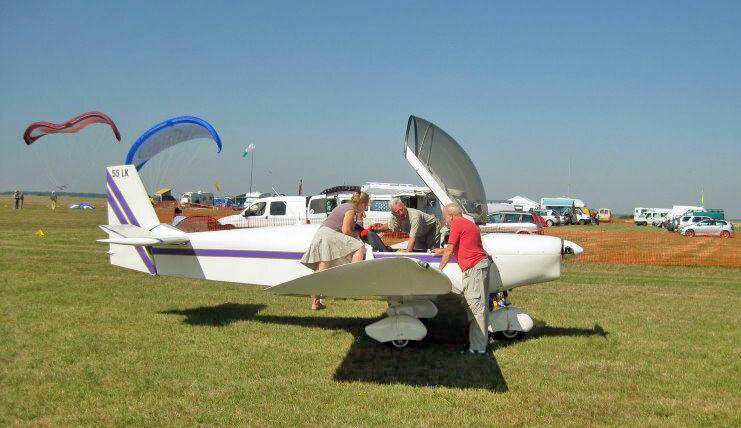 My Jabiru showed up in November and I worked both the firewall-forward installation and electrical systems. 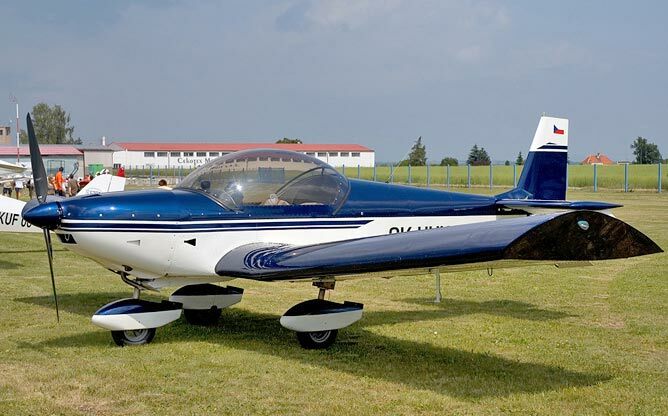 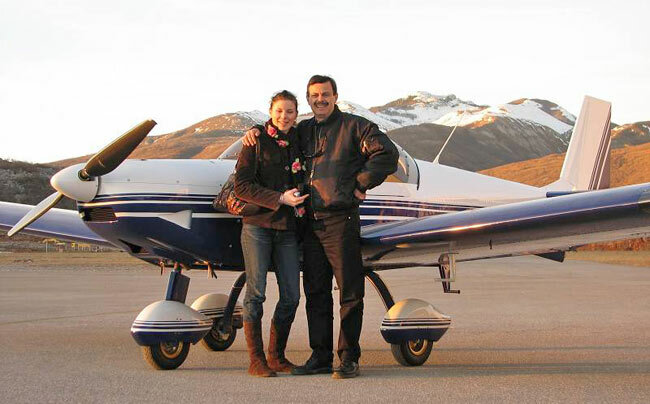 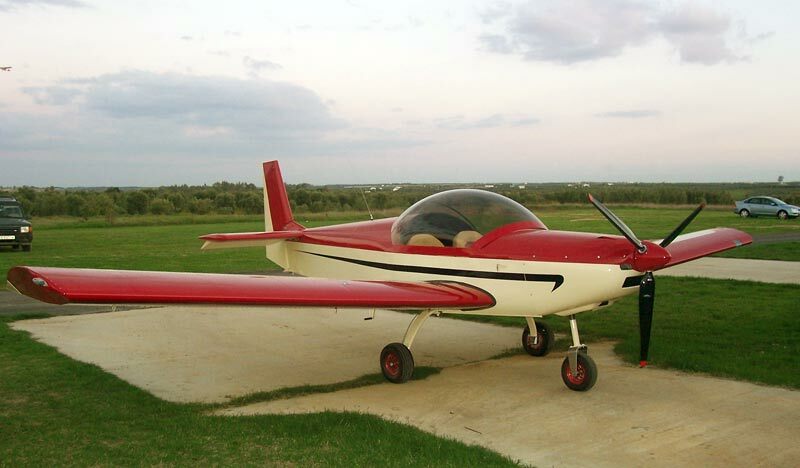 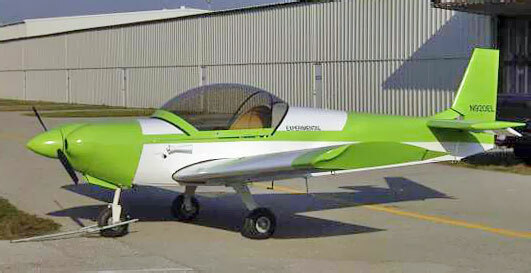 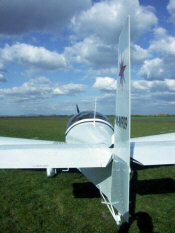 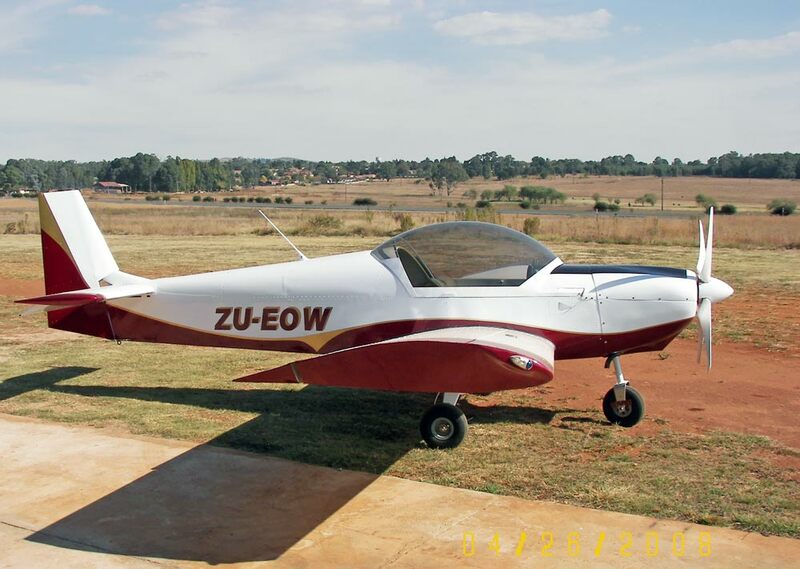 The components went to the airport in June 2008 and I received my airworthiness certification on July 16. 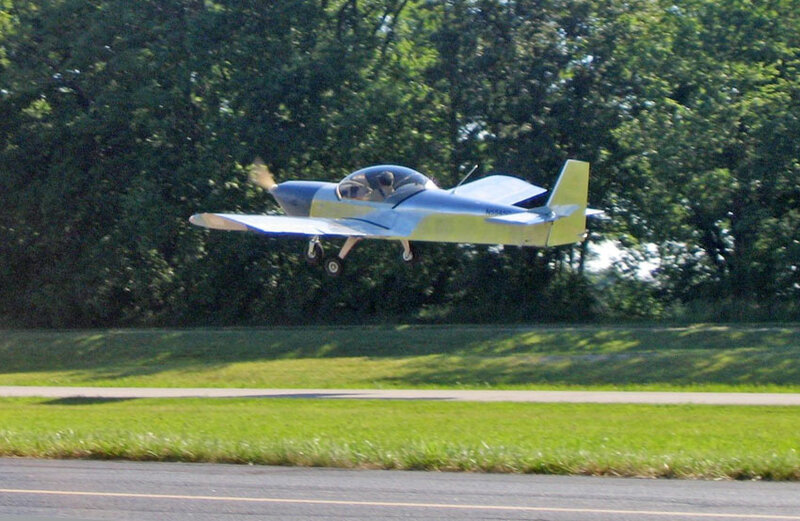 The first flight occurred on July 24, 2008. 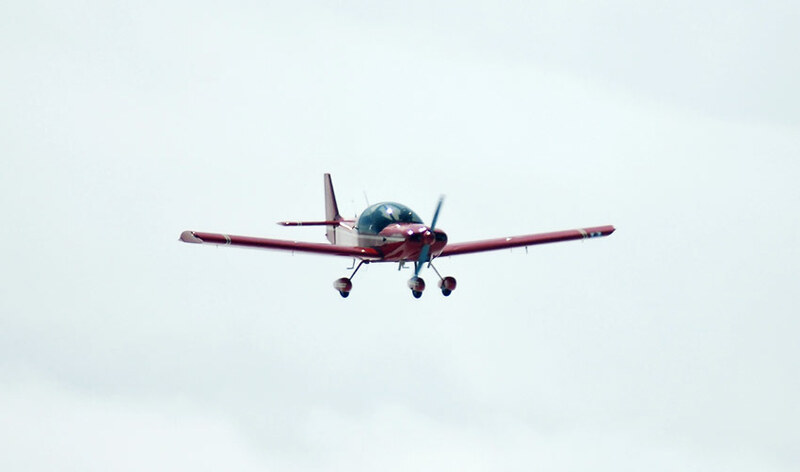 Overall the flight was a great success. 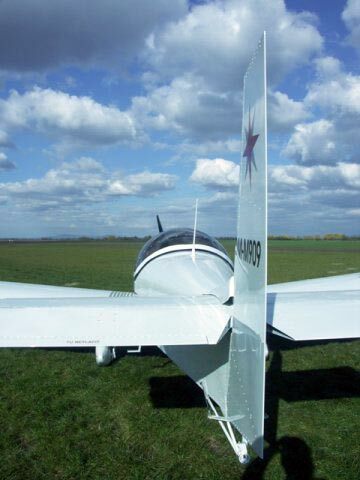 I made two landings during my flight and they were both very smooth. 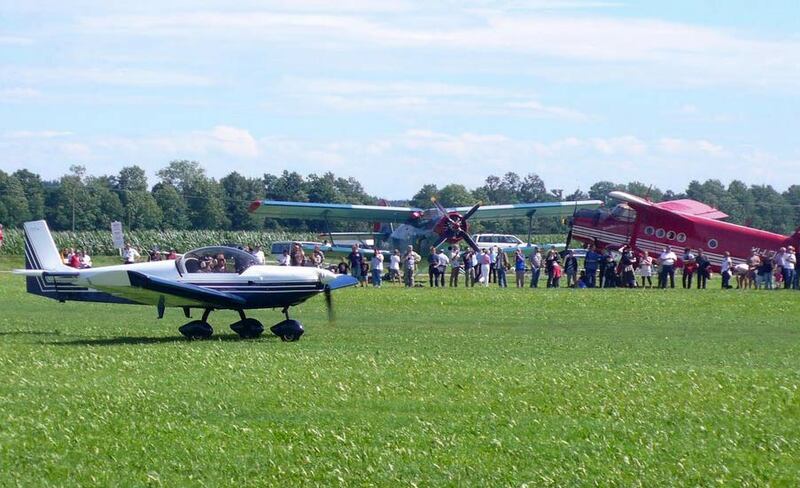 I left the next day for Oshkosh. 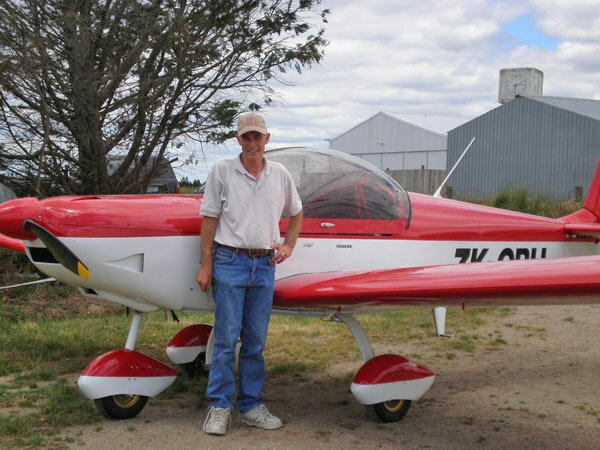 The overall build time for this standard kit build was 780 man hours from rudder workshop to first flight. Fred Sanford's airplane projects in Santa Barbara, California. 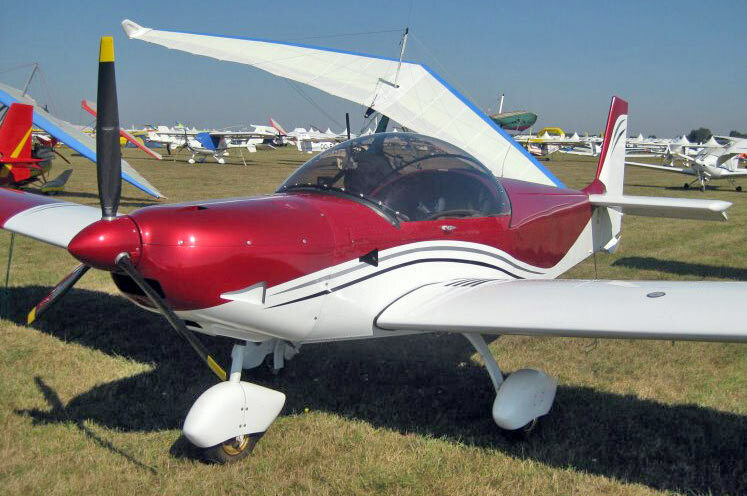 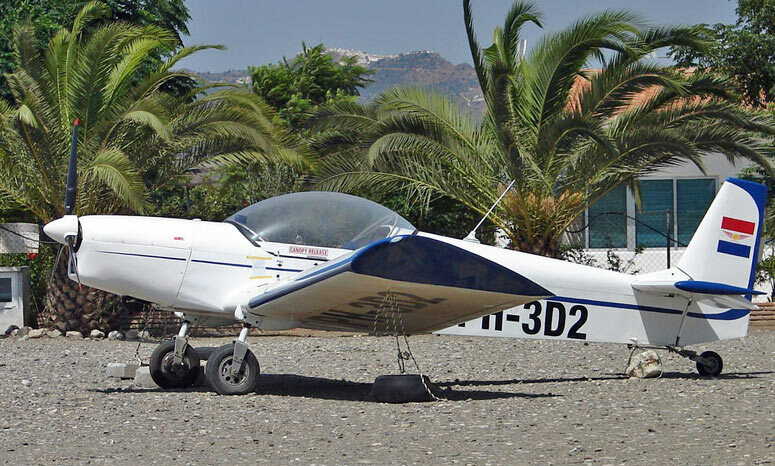 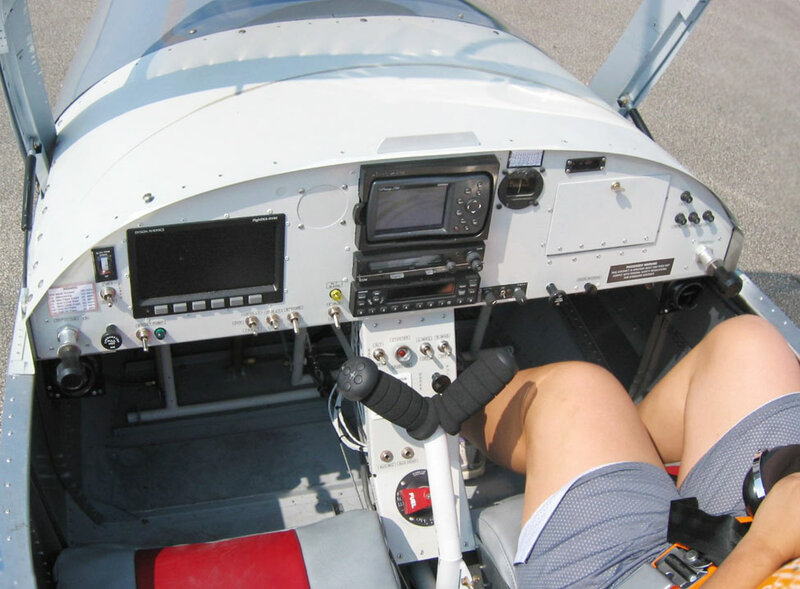 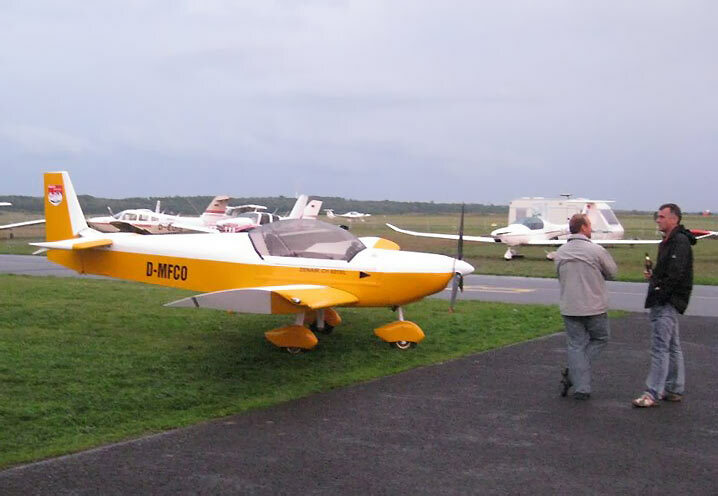 "We finished the STOL CH 701 in 2005, and enjoyed the building so much that we built a Zodiac 601XL." 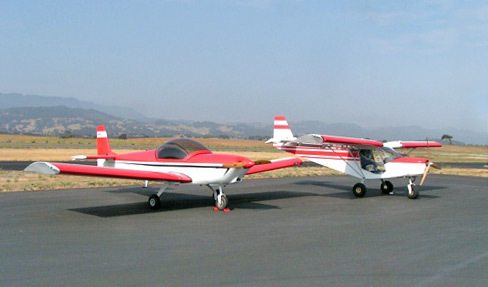 Fred Sanford's Zodiac XL (Santa Barbara, California). 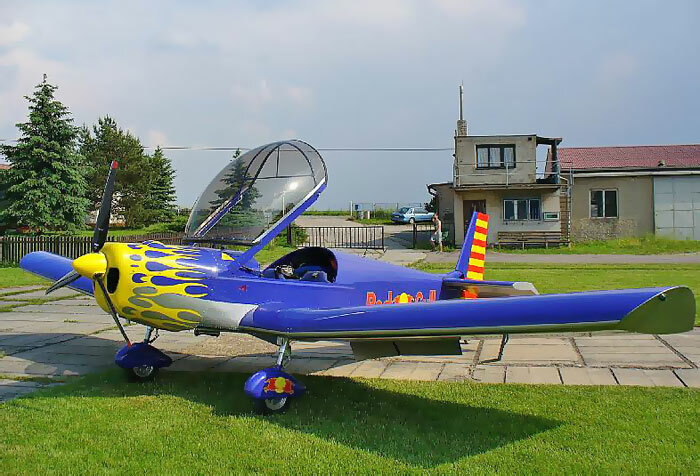 "It took a year and a half. 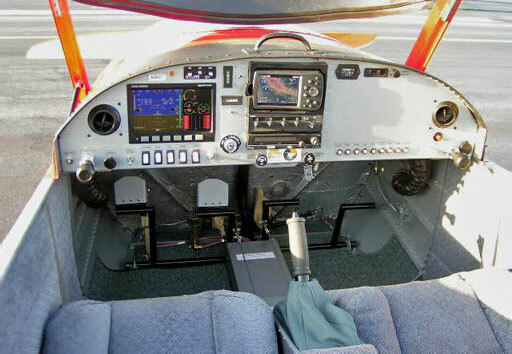 Jabiru 3300 / Dynon 180 / Garmin 396. 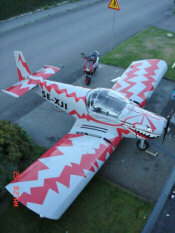 Nice airplane!" 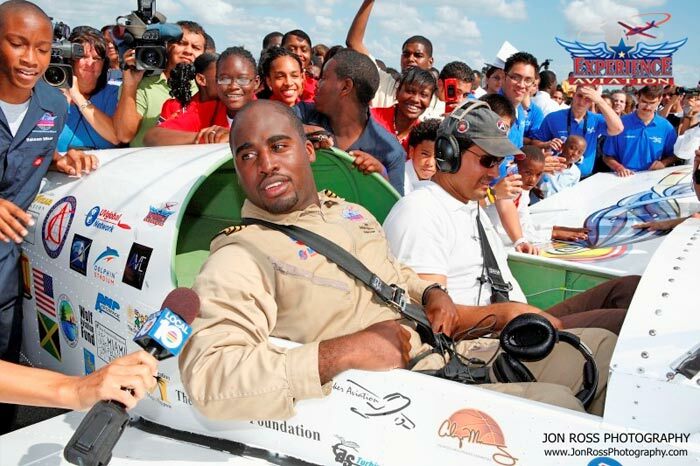 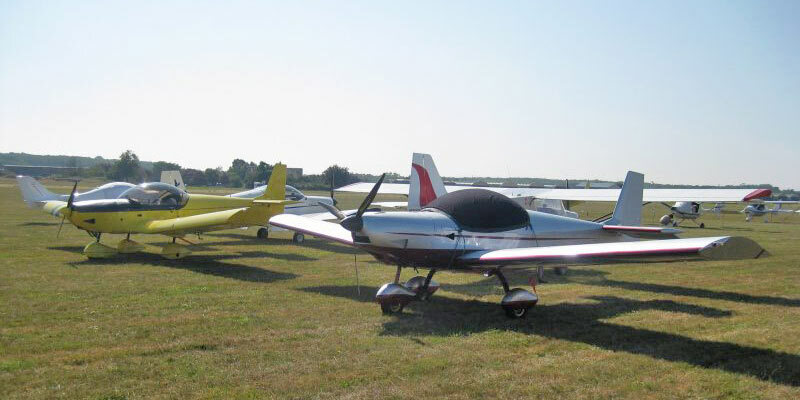 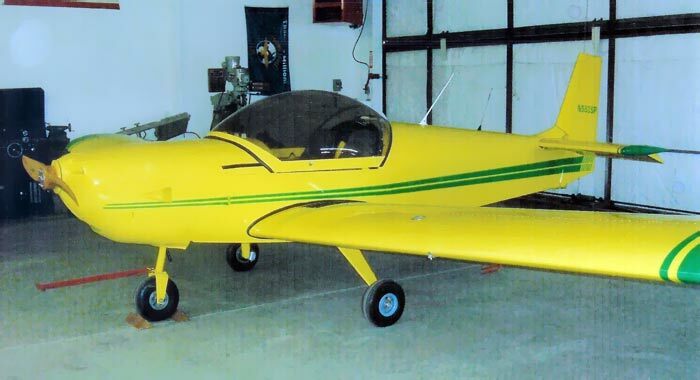 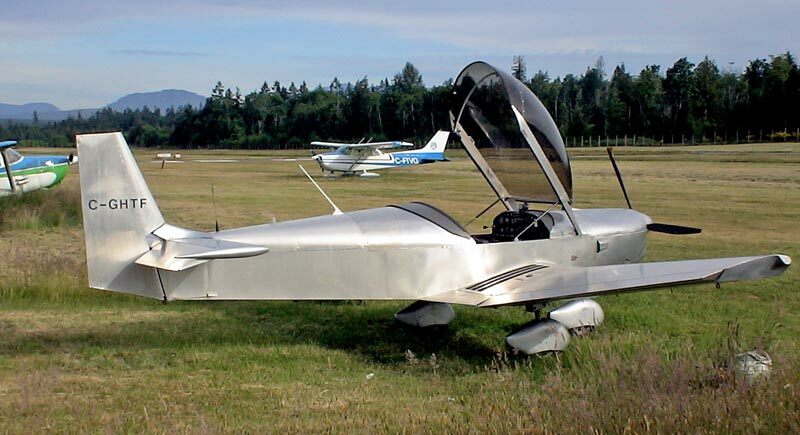 On October 15, 2008, Barrington Irving took off in Inspiration II, a Zodiac plane built entirely by Miami high school students in the Experience Aviation Build & Soar Summer Program. 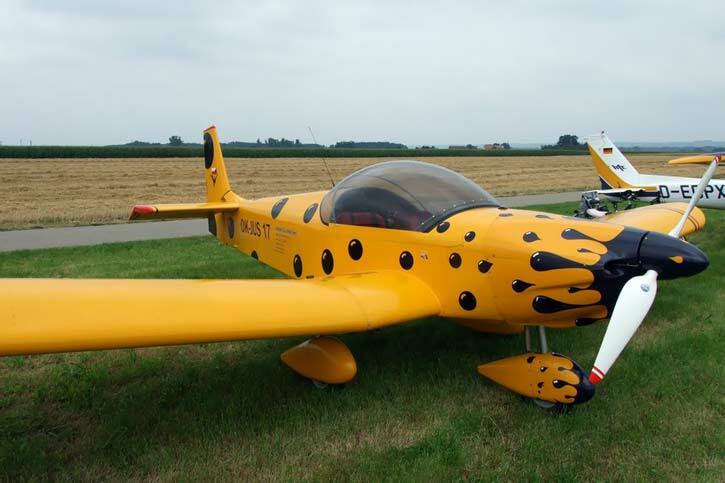 Barrington Irving is the youngest person and first pilot of African descent on record to fly solo around the world. 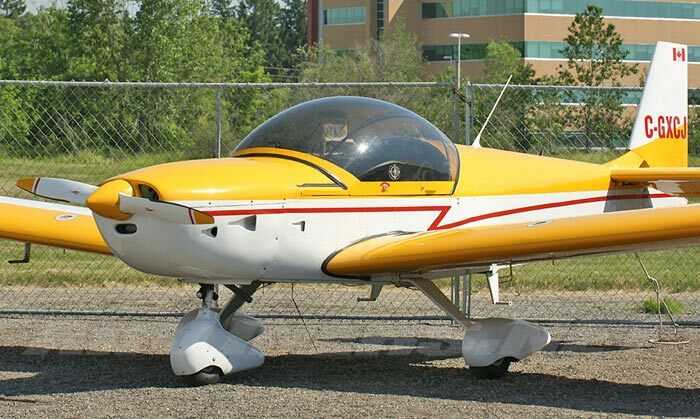 The Zodiac plane was named Inspiration II, in honor of the plane he flew around the world. 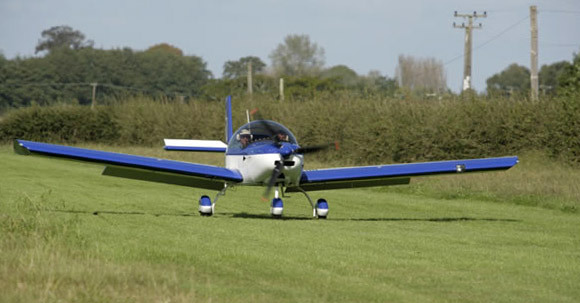 Zodiac XL on an ultralight field. 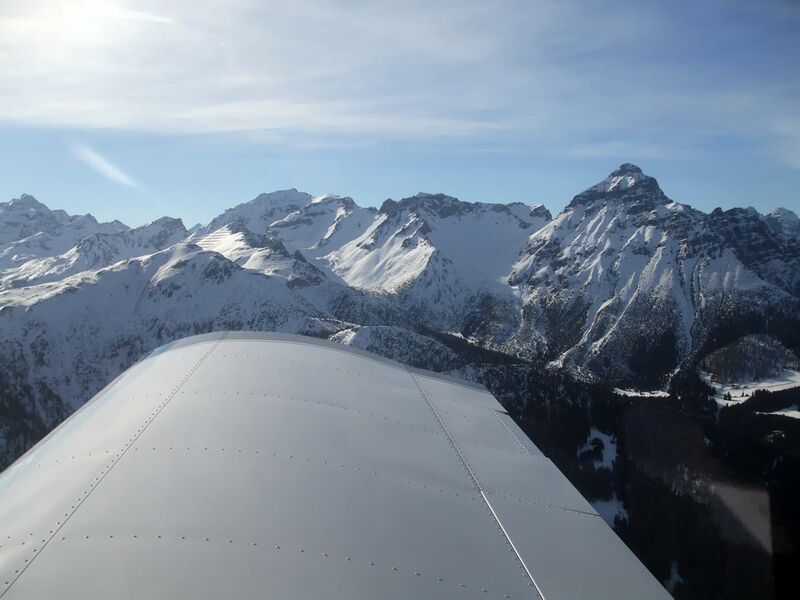 Flying over the Alps in the Zodiac XL. 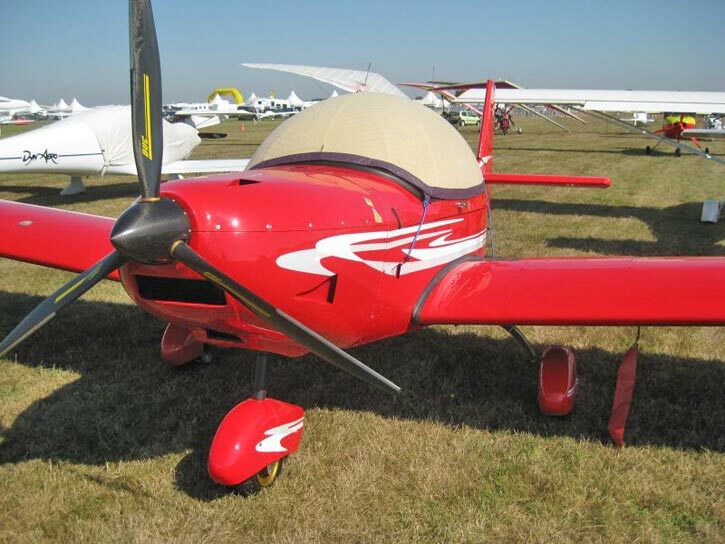 Zodiac CH 601, named the "Red Gull"
Plans-built Zodiac CH 601 with a custom engine installation. 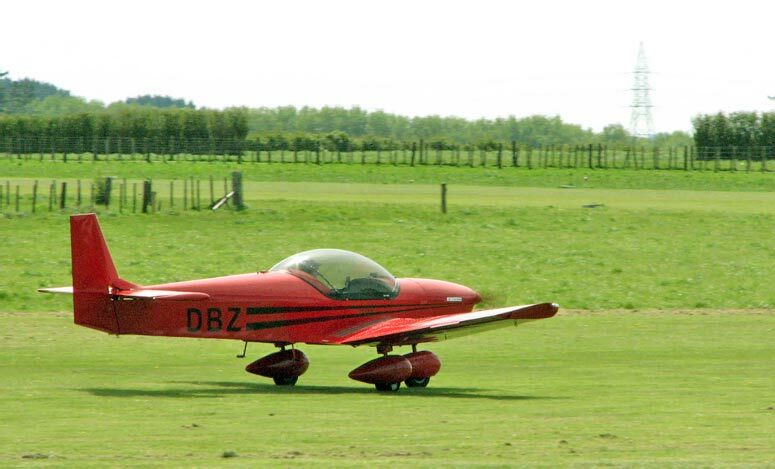 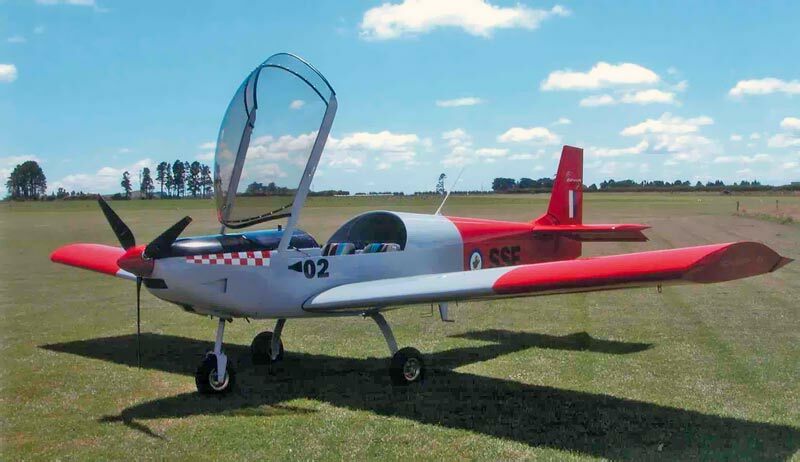 Zodiac with new Jabiru engine cowl. 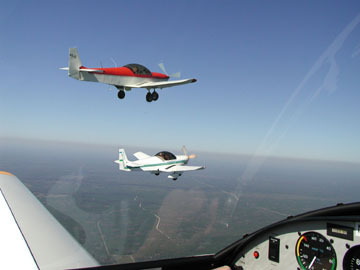 Formation flying - three Zodiacs on an outing. 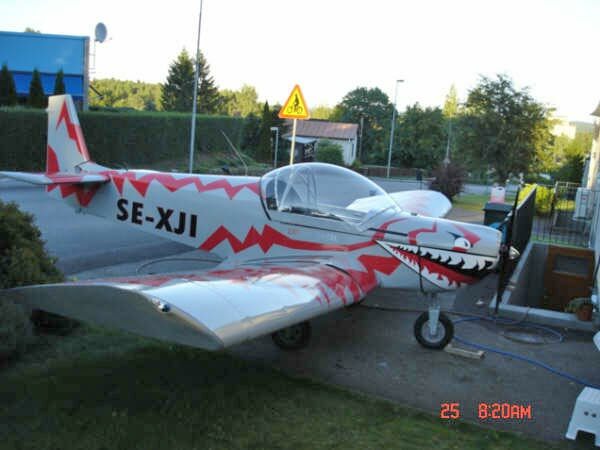 Swedish Zodiac with a bite! 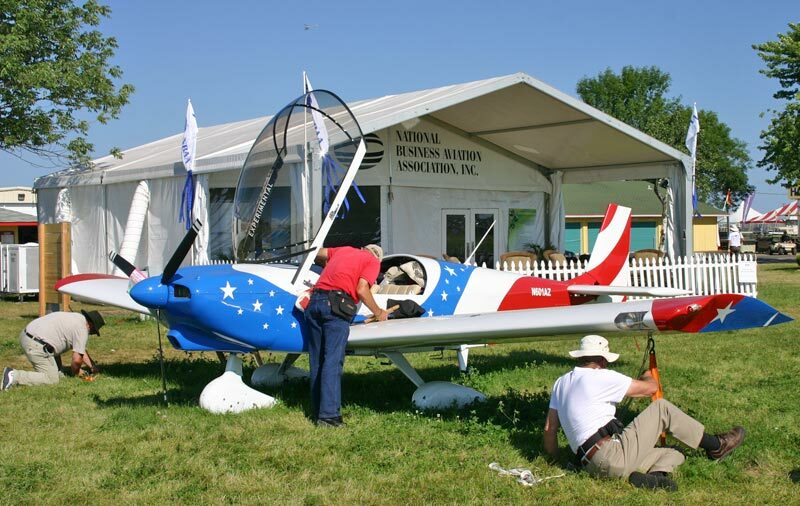 One of several Zodiac aircraft flown in to Oshkosh AirVenture 2008 by their owners. 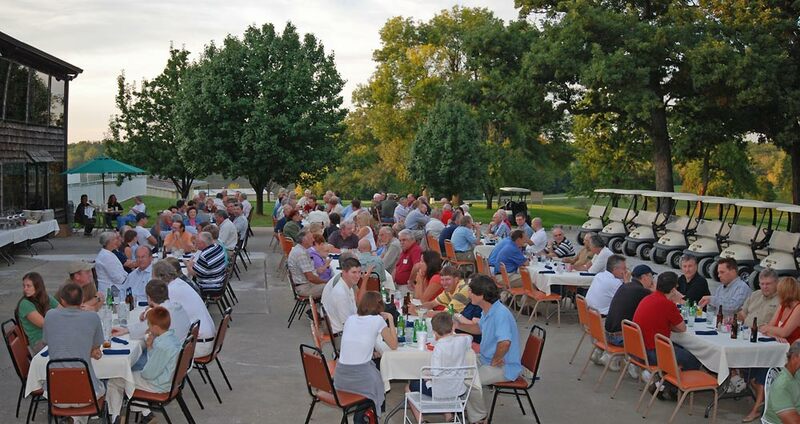 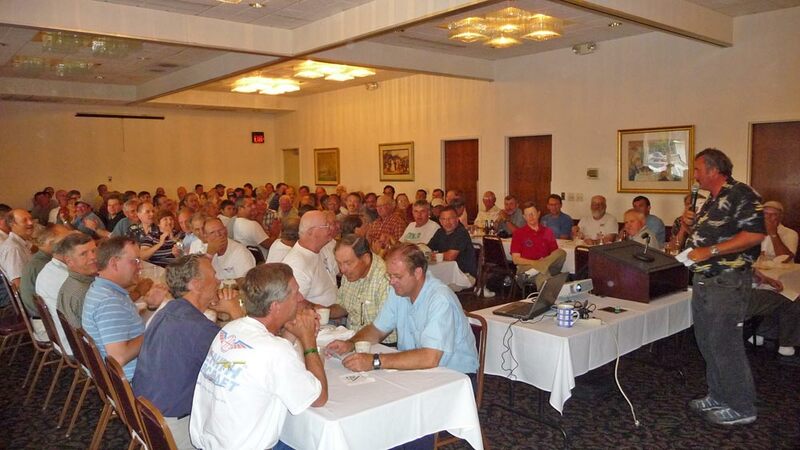 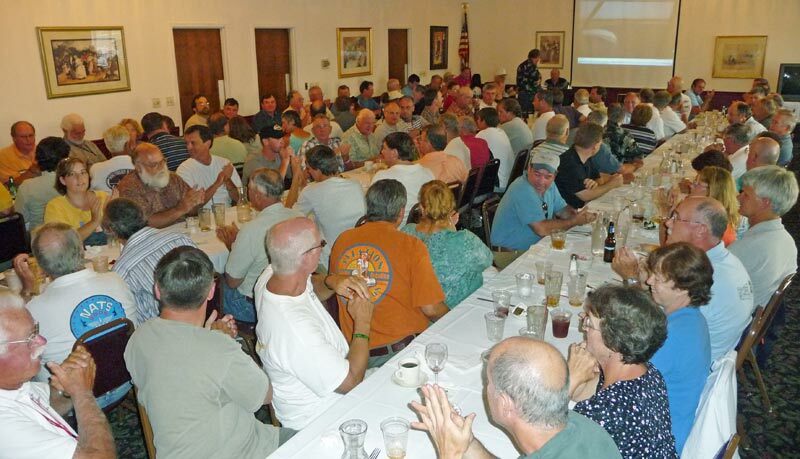 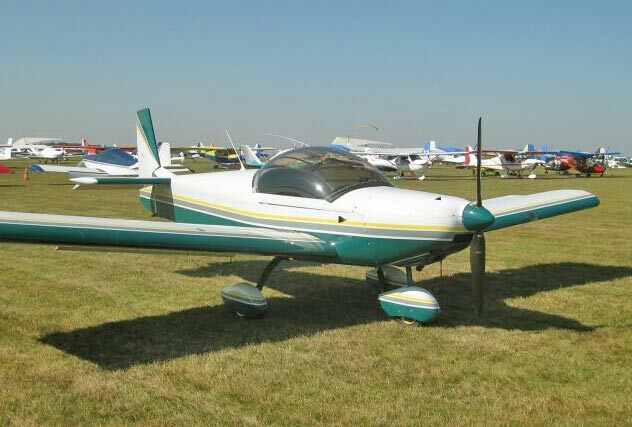 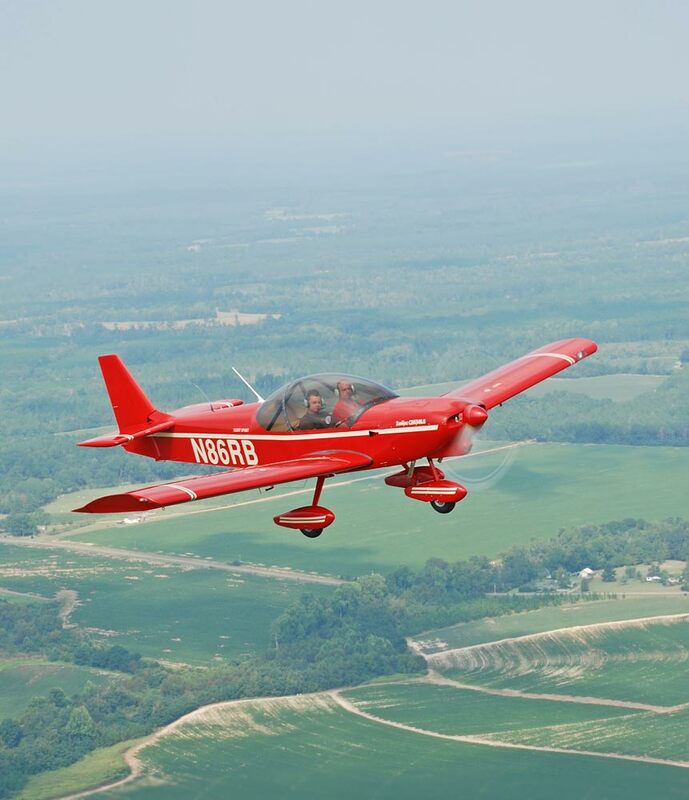 The EAA AirVenture fly-in is home to the Zenair Builders Dinner held every year. 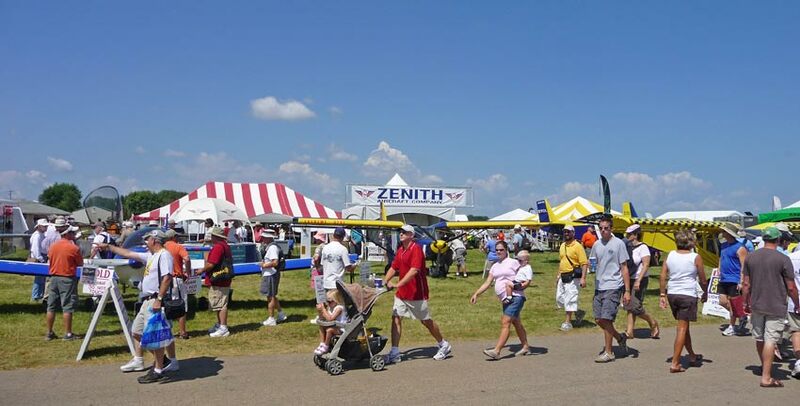 The Zenith display at AirVenture: The new Zodiac CH 650, along with the STOL CH 701 (left), STOL CH 801 (middle back), and the new STOL CH 750 (yellow).